Explore the study of geography by looking at what geography is and the three types of geography. 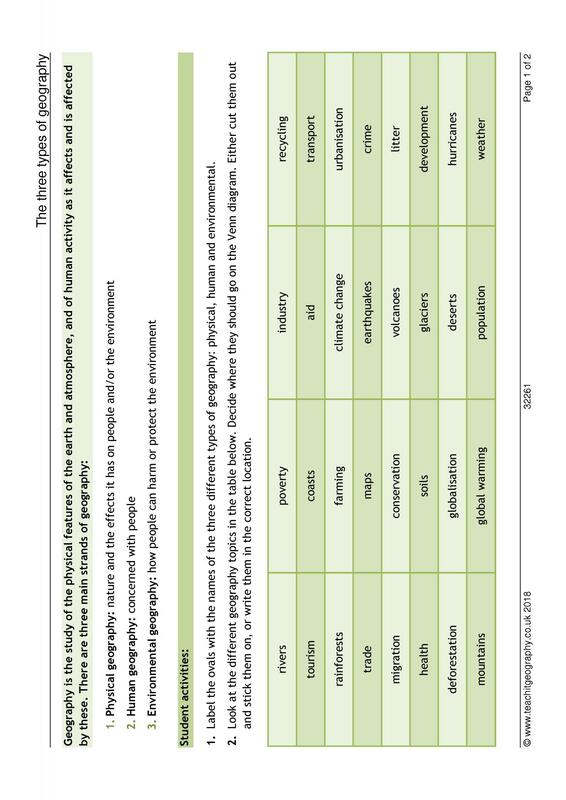 KS3 | Geography skills | Published: 18/06/2018 | From the resource collection(s): Transition | Types of geography | What is geography? 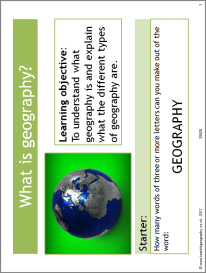 KS3 | Geography skills | Published: 06/11/2017 | From the resource collection(s): Transition | Types of geography | What is geography?